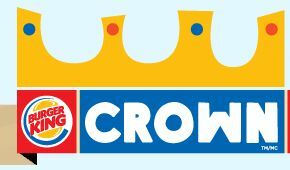 Register Your Child for the BK CrownTM/MC Birthday Club - It's Free! If your child is under 13 years old, you can register them for the BK CrownTM/MC Birthday Club. That means when your child's birthday is nearing, you'll receive an email coupon for a free BK® Kids Hamburger Meal.